Complete overview of French grammatical cases, complete with French nominative case, French accusative case, French dative case and French genitive case. Some people find learning a new language to be an intimidating experience. This need not be the case. There is no such thing as a person who is unable to learn a new language. The first step is to believe you can learn French, because you really can. The second step is to relax and enjoy the process. It is known as the language of love, after all, and like love, it is simply a matter of learning how to express yourself. It just requires learning a few more rules so that you can communicate effectively. 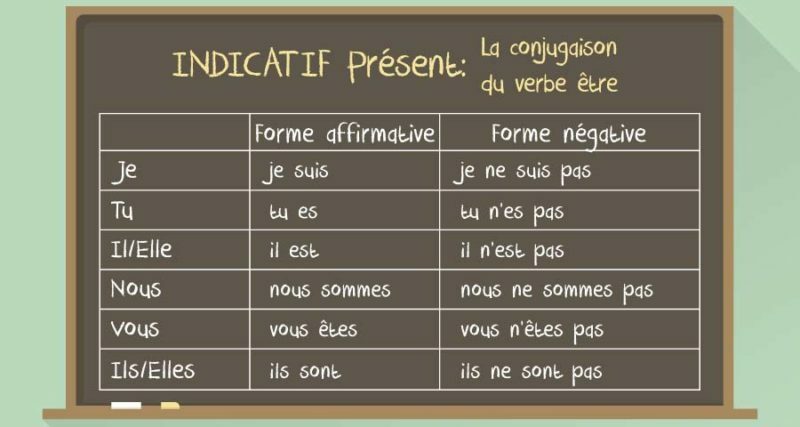 As an English speakeryou will find that French is actually one of the easiest languages to learn. It doesn’t require learning an entirely different alphabet (like any Asian, Russian, Arabic, or Greek language). The sentence structure is also very similar to English, making it easier to start speaking in sentences once you have acquired an adequate vocabulary. The biggest differences between English and French lie in their sounds and grammar. Many of the sounds are also the same, though there are some unique sounds that you may not have been exposed to previously. Nor do the same letters translate to the same sounds. For English speakers, learning to pronounce some sounds in French can be tricky; trying to spell words correctly can also be entirely problematic. However, there are plenty of similar instances of strange additions (mouse – mice), silent letters (psychology), and unexpected sounds (chrysanthymum). The other big complication is the use of gendered nouns. They do not follow the rules that you may expect them to, so memorization is going to be the key in getting them right. Some people view grammatical case and declension as intimidating topics. This need not be the case, as these are very simple topics. It’s important that you have a solid understanding of these terms, so before we dive into their application in French, let’s first define them and make sure you understand the underlying concepts. The nominative case is the sentence’s (or phrase’s) subject —these are the nouns that are doing the action of a verb. The accusative case covers all direct objects—these are nouns that are directly receiving the action of a verb. The genitive case shows possession, whether a noun or prounoun. In this sentence, “you” is in the nominative case, because “you” indicates the one doing the action – seeing. The word “him” is in the accusative case, because “him” is receiving the action of the verb—it is “him” that is being seen. In the second part of the example above, “his” is in the genitive case. The word “his” shows that “he” owns something—the car. This last point serves as a segue into the concept of declension. As noted above, the word “his” is the genitive case of “he”. When a word is modified as it moves from one grammatical case into another case and this change is referred to as declension. Case defines how a word functions in a phrase or sentence. Inflection is the modification of a word to suit a different case. Fortunately, French follows the same grammatical cases as English, so you won’t have to memorize structures and cases that you haven’t had any previous exposure to. This is one reason that French is an ideal language for native English speakers to learn.